Over the weekend, the National Association for the Advancement of Colored People (NAACP) hosted its 50th annual Image Awards. At the awards, comedians Chris Rock and Trevor Noah slammed Empire star Jussie Smollett, who was nominated for an Image Award but did not win. 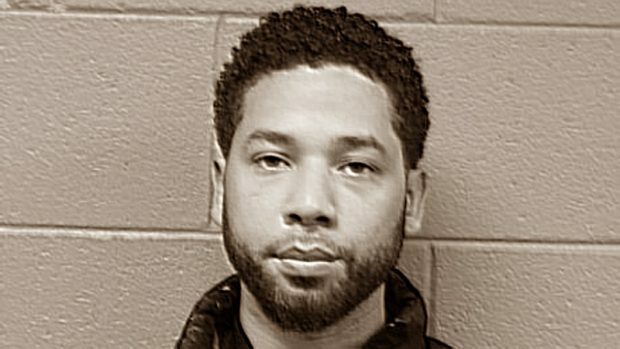 Smollett did not show his face, but the NAACP did not rescind his nomination for the award. The NAACP has not spoken about the Smollett case since blaming President Donald Trump for it, and the group asked Chris Rock not to joke about Smollett.